Until many many years, home owners only preferred buying ready-made iron wardrobes mainly because of the inbuilt safe inside it. These are the typical Godrej cupboards that are even today easily available. But today in this modern world, wooden wardrobes are more in trend. 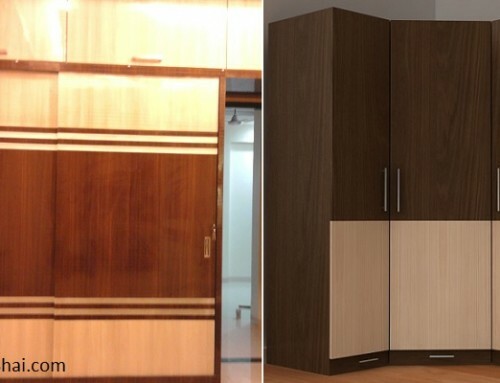 Home owners can have these wooden wardrobes made from carpenters as per their choice of design or buy ready one. 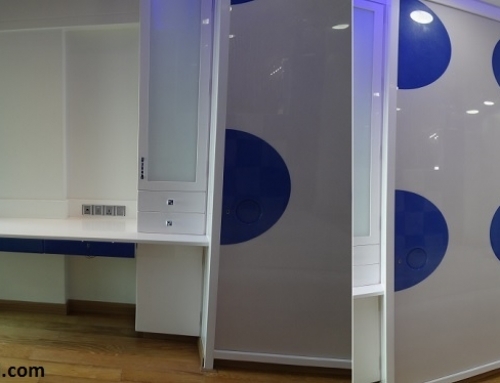 Ready ones are also called as modular wardrobes. Usually for a Wardrobe shared between husband and wife, it is divided by a partition vertically. One of the side i.e. wife’s side is further partitioned into 2 equal parts horizontally. The upper part will have hanging option for saris. While the bottom half either could have shelves or hanging option again for dresses, depending on home owner’s choice. The other side i.e. the husband’s side has and upper hanging option for shirts. The bottom is then has 3 drawer partition where home owners can place their other clothing’s. Further down at bottom most of the wardrobe, an open shelf is given. 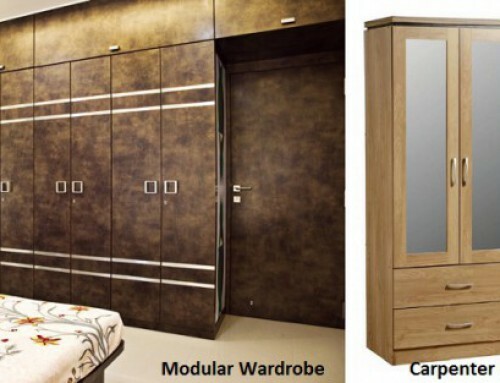 This is a standard design for modular wardrobe that fulfills basic requirement of a home owner. Primarily home owners usually preferred shelves in wardrobes for stacking which is substituted by drawers in this modern world. Drawers have become more conventional and are efficient. Home owners can store more valuables in drawer since it can be locked in similar fashion to that of locker. 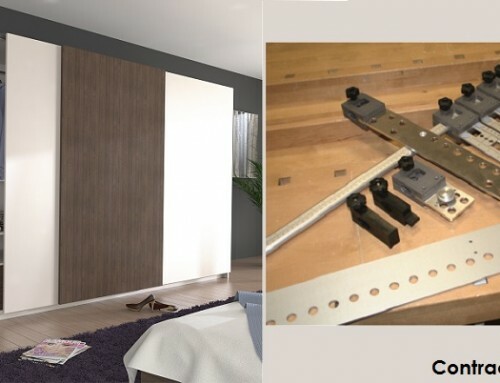 In foreign countries, the lock and key system for drawers and wardrobes is replaced by card system. 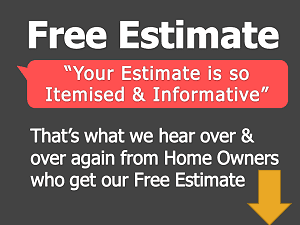 Here home owner needs to swipe the card just like an ATM card in the socket to open the door or drawer. Drawers again can be made in 2 styles. (i) Home owners can have entire drawer made from wood or (ii) a drawer with wood where the front in of glass. The second option enables home owner view what’s kept inside that drawer. One can further stylize it with installation of lights on opening the drawer. These style of drawers are for premium wardrobe designs where the cost goes really high. Drawer system is a very modern concept that helps easy accessibility but it definitely is a costly affair as compared to having shelves.